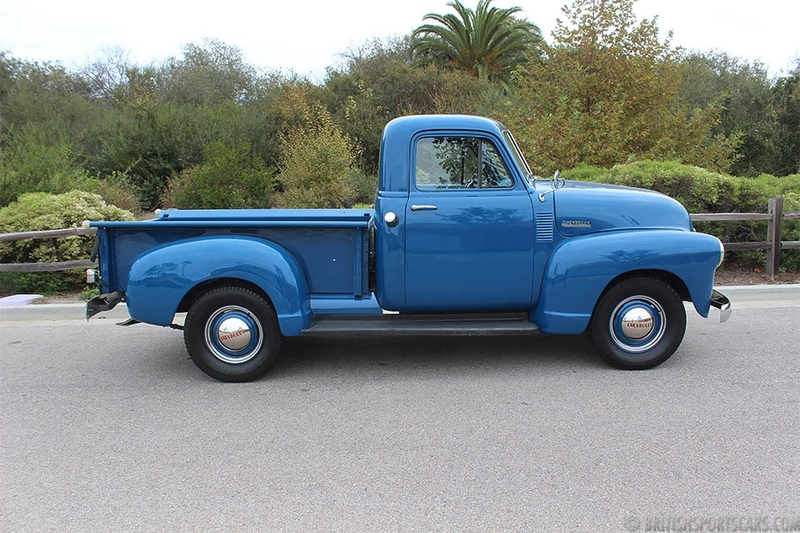 We are pleased to offer this 1952 Chevrolet 3100 truck for sale. 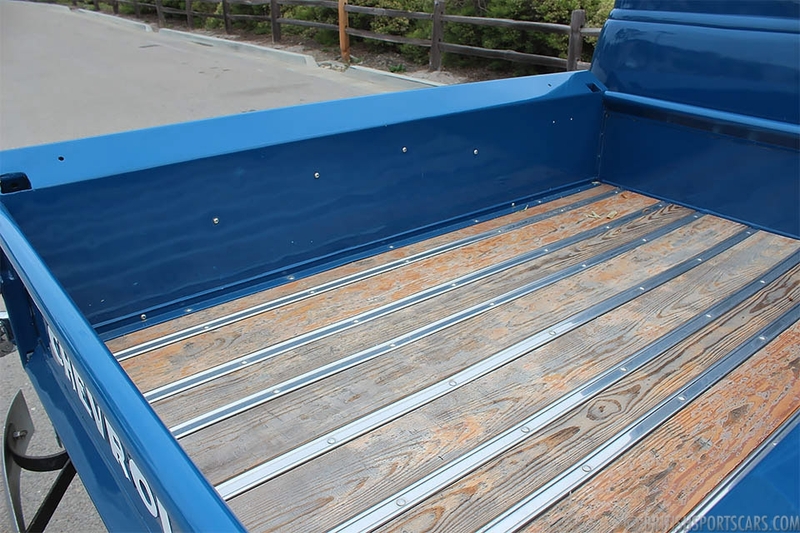 These trucks have become very popular over the last several years because they have a great, classic look and are a blast to drive around town. This particular Chevy is a great looking and excellent driving example. It's an older restoration with a few blemishes in the paint, but not noticeable until close inspection. 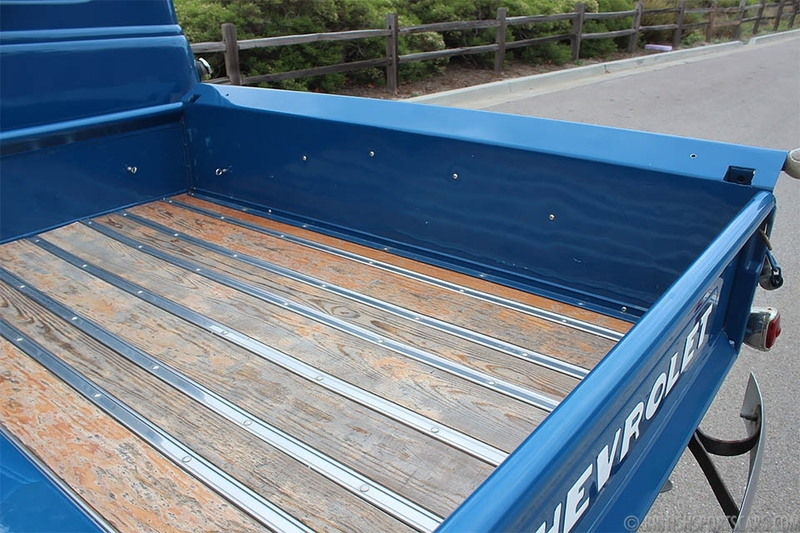 It's very solid and true with a great bed that is not badly worn, which you see on many of these older trucks. It starts right up and drives down the road beautifully. It's ready to go and be enjoyed. Please feel free to contact us with any questions you have.